"He has become one of the major enduring forces in jazz piano." 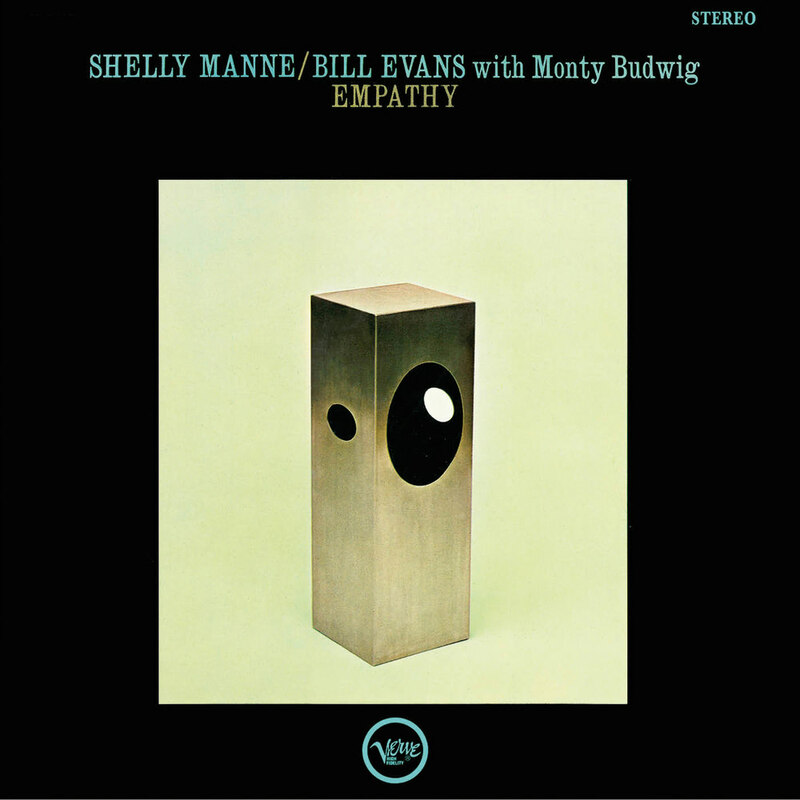 Influential and innovative jazz pianist Bill Evans took time off from his regular trio to record Empathy with drummer Shelly Manne (who shares equal billing) and bassist Monty Budwig. Critics noted that the impromptu collaboration seemed to loosen Evans up, inspiring a lighter, freer and more relaxed performance on this album than on his previous recordings with his usual bandmates.